The complete Bible has been translated into 554 languages! Bible translators still have a lot of work to do though. There are about 7,000 languages spoken around the world. 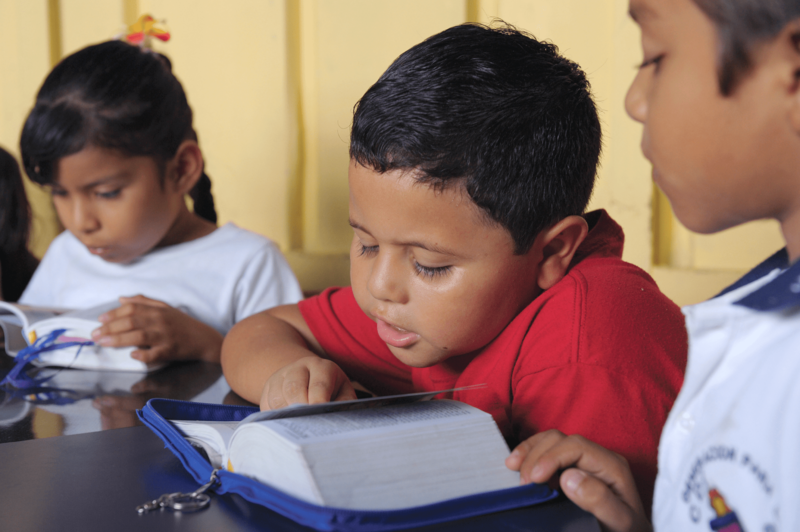 Happily, Compassion gives sponsored kids Bibles in their languages. 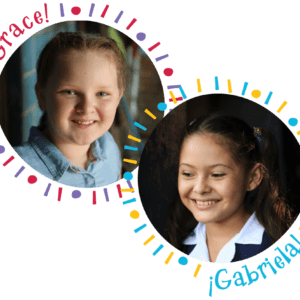 Check out some Bibles of sponsored children around the world. 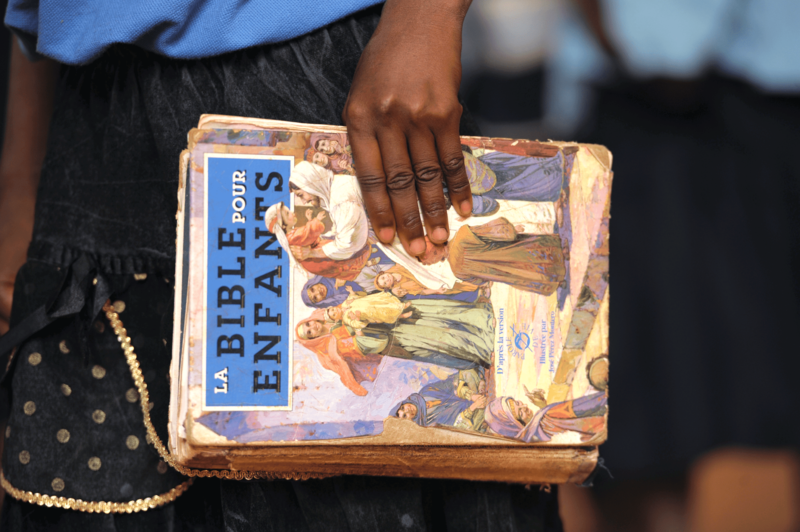 A girl in Togo 🇹🇬 carries La Bible Pour Enfants. It is French for The Bible for Children. Christopher is a sponsored boy in the Philippines 🇵🇭. 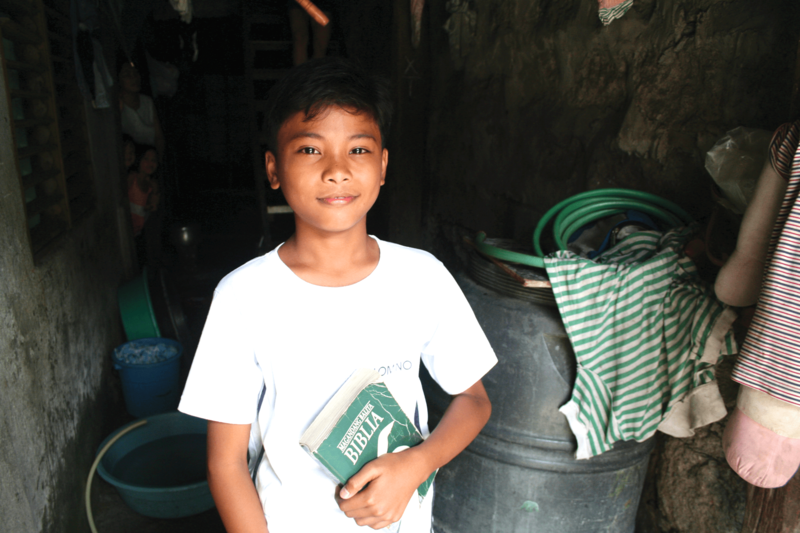 He holds a Bible printed in the Filipino language. 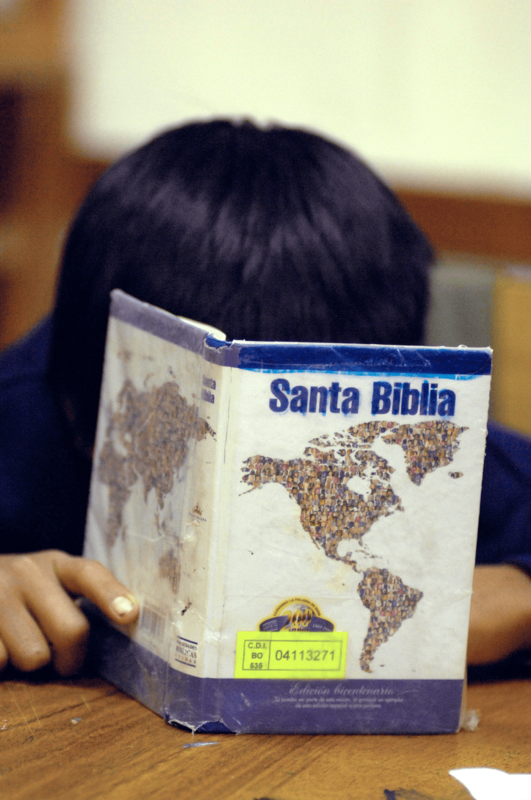 Santa Biblia means Holy Bible in Spanish. It is the most common language spoken in this sponsored boy’s country of Bolivia 🇧🇴. 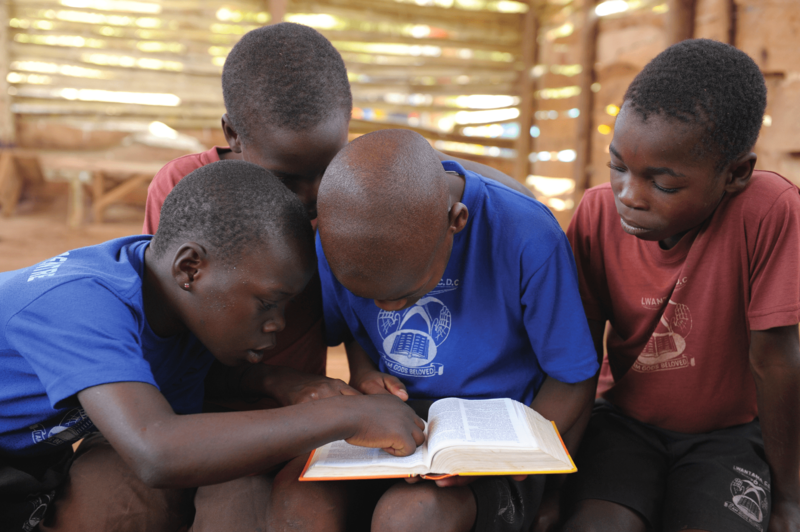 In Uganda 🇺🇬, most kids read Bibles in their languages of Luganda and English. 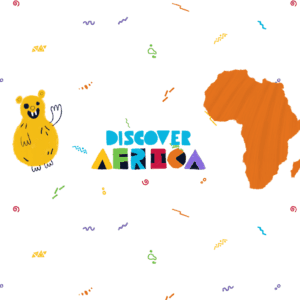 At least 2,000 languages are spoken in Africa. 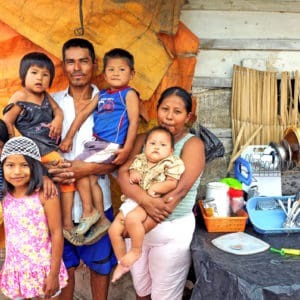 The girl at right and the children below live in El Salvador 🇸🇻. 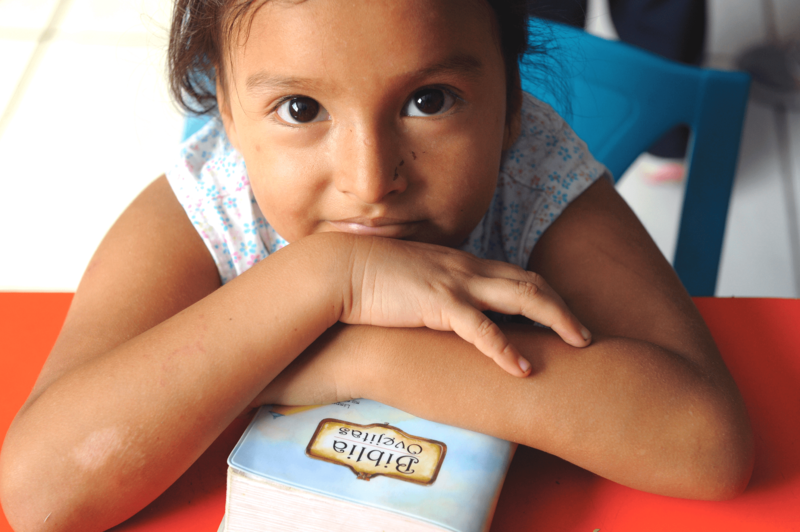 In their country, most of the Bibles that kids study at their Compassion centers are printed in Spanish.